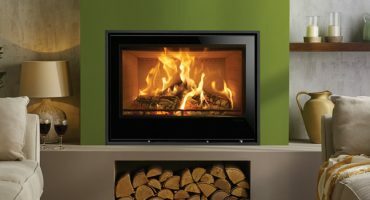 Home » Blog » Posts » News & Updates » All-new wood burning stoves from Nordpeis! Eye-catching and original, the ground-breaking ME is a bold deviation from traditional stove design and offers a superb range of installation options. 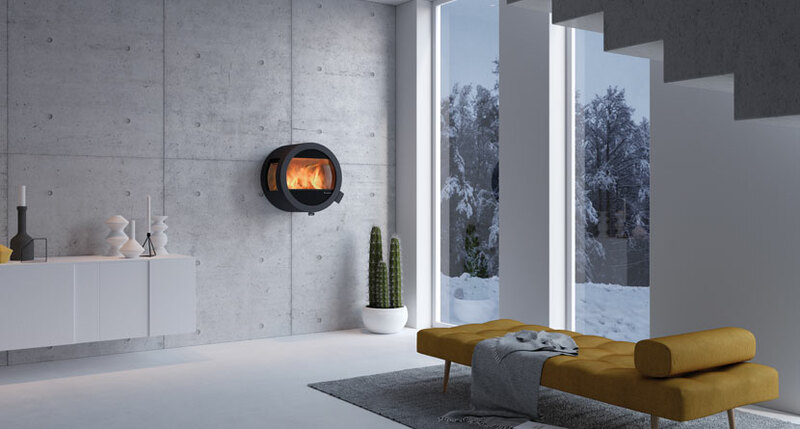 A circular front and cylindrical body create a stunningly unique stove with or without side windows, demonstrating cutting-edge Nordic design and engineering. You can opt for a variety of log store stands including Steel and Glass options, as well as pedestal and bench mounts. Wall mounted and ceiling hung installations are also possible, for a strikingly contemporary installation. The two-sided Quadro wood burning range has been expanded with the new Quadro 3T, which adds a top section to this tall stove for even more presence. The addition of this latest version completes the range, with each of the three sizes available in standard or ‘T’ models. Where can I download the new Nordpeis brochure? We are pleased to announce that the latest issue of the Nordpeis brochure is now available! You will find the latest Nordpeis products including the all new ME wood burning stove range, planned for launch in time for winter! To download a PDF version of the new Nordpeis brochure, please click here. Where can I view the Nordpeis range? Nordpeis stoves and fires purchased from within our Expert Retailer Network will have the additional benefit of a greatly extended warranty period, subject to terms and conditions. For full details, please click the link. 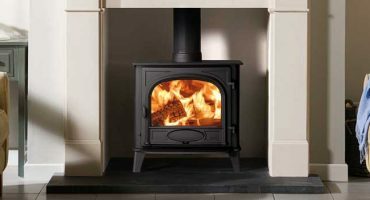 Nordpeis was established over 30 years ago and they have been proudly incorporating their heritage and time honoured traditions into their stoves and fires ever since. 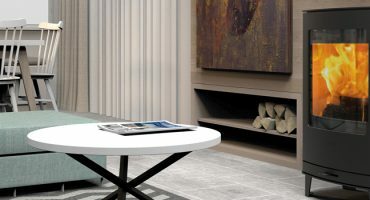 No longer just a source of essential warmth, today’s modern appliances represent the most advanced developments in heating technology and the very finest standards of Norwegian contemporary design. All Nordpeis stoves and fires are designed for burning wood, an environmentally friendly fuel. When burnt, approximately the same amount of carbon dioxide that has been absorbed by the tree during growth is released into the atmosphere, making it a carbon neutral heat source. All stoves and fires in this feature Cleanburn technology to ensure they burn wood logs with outstanding efficiency*. This results in more heat delivery into the room and less going up the chimney. * All efficiencies quoted in each product page are for seasoned wood with a moisture content less than 20%.